NetNewsLedger - Newmount Mining Will Acquire Goldcorp Inc.
Home Business Newmount Mining Will Acquire Goldcorp Inc.
Newmount Mining Will Acquire Goldcorp Inc.
THUNDER BAY – MINING – Newmont Mining Corporation (NYSE: NEM) (Newmont or the Company) and Goldcorp Inc. (NYSE: GG, TSX: G) (Goldcorp) today announced they have entered into a definitive agreement in which Newmont will acquire all of the outstanding common shares of Goldcorp in a stock-for-stock transaction valued at $10 billion. Under the terms of the agreement, Newmont will acquire each Goldcorp share for 0.3280 of a Newmont share, which represents a 17 percent premium based on the companies’ 20-day volume weighted average share prices. 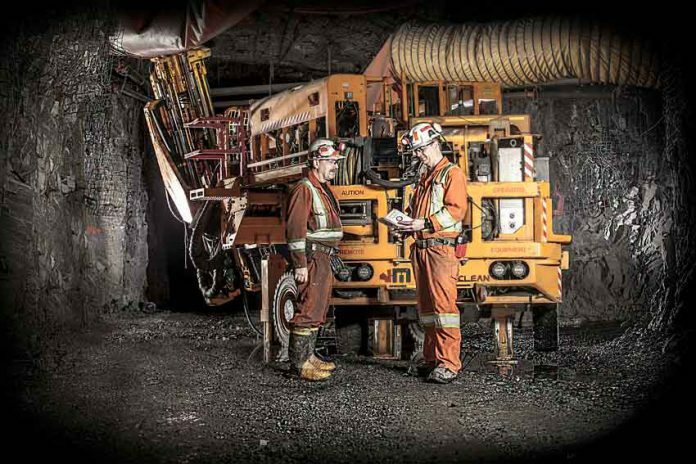 The Goldcorp Musselwhite Mine has a growing presence in Northwestern Ontario. They are sponsors of the annual Christmas Parade and do an amazing job on their Annual Turkey Drop into First Nation communities. 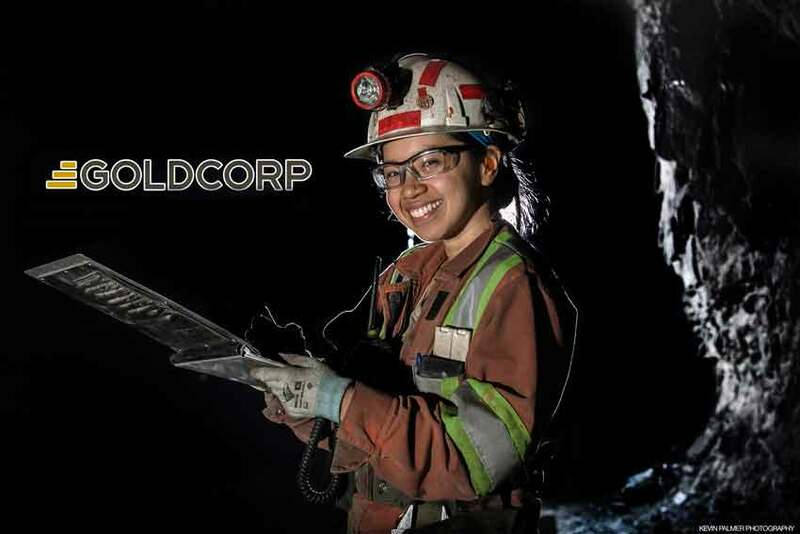 As well Goldcorp has a solid presence with Oshki Wenjack in their mining education programs. Image – Kevin Palmer Photography ©2018 all rights reserved. TD Securities and BofA Merrill Lynch have each provided an opinion to the Board of Directors of Goldcorp to the effect that, as of January 13, 2019, the consideration to be received by holders of Goldcorp common shares, is fair, from a financial point of view to such holders, in each case, subject to the respective limitations, qualifications and assumptions set forth in such opinions. Fort Capital Partners has provided a fairness opinion to the special committee of independent directors of Goldcorp. Image: Courtesy of the Palmer Creative Group is a Conglomerate of Individual Marketing Professionals, each with their own avenue of specialty – jointly marketing together as a strong solution to assist Corporate Communications Professionals in mining, government and the oil & gas sector. Kevin Palmer is the Lead Creative of the Palmer Creative Group. Call 807 473 3648 to engage.